UK tourists to Greece are being warned of extra passport control checks coming into place from Sunday. The Foreign and Commonwealth Office (FCO) warned increased waiting times are likely for travellers leaving and getting into the country. The FCO said: "As of 7 April 2019, the Hellenic Police will begin implementing systematic passport control checks for all European citizens travelling to/from destinations outside the Schengen area (including the UK) in line with a 2017 Schengen Borders Code regulation. 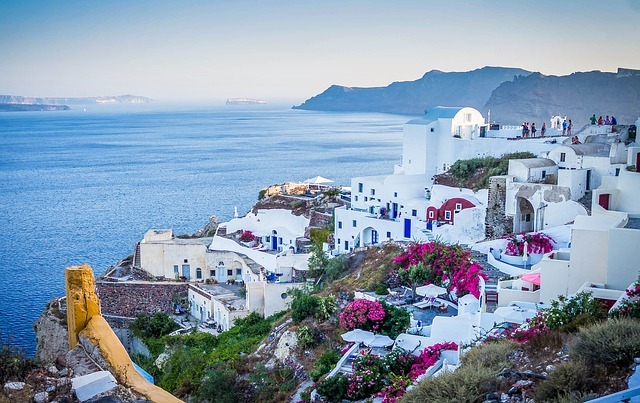 "Increased waiting times at passport control are possible on departure from and arrival into Greece; you should ensure you arrive at the airport in good time."